You know how bad the mosquitos are if you have spent more than a few minutes outside of your home. But you don't have to deal with them every time you go outside! Our mosquito control services will minimize the mosquito population in your yard and keep them away from your home so you can enjoy your yard with family and friends. 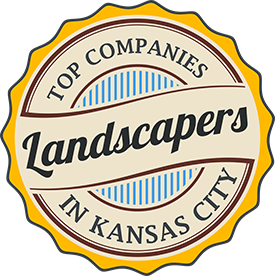 Nobody wants to be greeted by mosquitoes when they go outside, and with mosquito control treatments from Heartland Turf & Landscape, you won't have to. 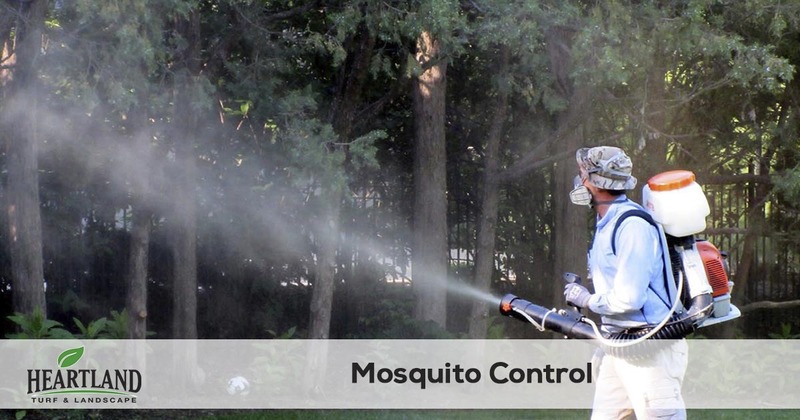 Our mosquito control services provides you with effective treatments for controlling mosquitoes in your yard and outdoor living areas so you can start enjoying the outdoors. The problem with mosquitos is they return to your property from your neighbors and other areas off of your property. That's why Heartland Turf & Landscape offers recurring mosquito treatments to keep the annoying biting insect away all season long. Mosquito control treatments are recommended every 30 days during the mosquito season so you can enjoy your mosquito free outdoor space. Our recurring mosquito control services are designed to reduce the amount of mosquitos in your outdoor space and protect your family from those annoying pesky mosquitoes. Get started today by calling our office at 913-238-9278, the only thing you have to lose is the mosquitoes!